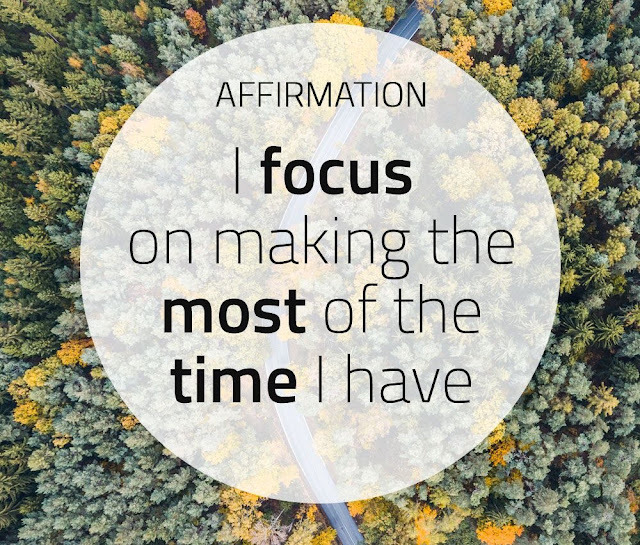 Beautiful and meaningful positive affirmations from Everyday Affirmations to inspire you every day. See new positive quotes everyday in our affirmation gallery! Affirmations by Everyday Affirmations is licensed under a Creative Commons Attribution-NonCommercial-NoDerivs 3.0 Unported License.